The Kennedy 'curse' is featured in this week's release of Chappaquiddick. 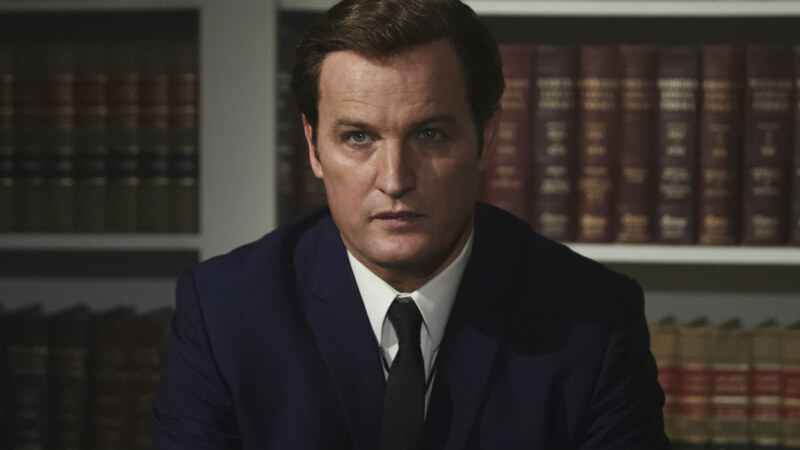 The true life tale of Senator Ted Kennedy's late night plummet into the waters at Chappaquiddick are now told in a near revelatory cinematic effort that could see Jason Clarke take home a statue come award season. Under a fair amount of makeup, the actor slides into the guise of Mr. Kennedy. After the death of all three of his siblings, two of which were the victims of assassination, Ted continued on at the behest of his father, a man that never truly approved of his son's lack of 'greatness'. Using a style that never becomes overtly melodramatic or too slanted, John Curran's version calls into question the actual happenings, how political leanings can effect our disposition, and how a glaring spotlight might change the way we react in an emergency. All the while, his feature remains centered by never straying too far into partisanship. Instead, Curran gives us the facts at hand by playing all elements close to the chest. This isn't some artistic rendering. The film is strangely cold and flat, which is almost necessary in this case. It spends its entire time centered on how the night played out for all those involved, then moves on to the after effects which changed how many would view the senator. Mr. Kennedy definitely struggled with the fact that he'd never live up to his brothers' political intensity. This is made quite apparent throughout this new dramatic film that captures the man's lifelong battles with alcohol and the legacy he wanted to live up to. Sadly enough, his moral compass was not that strong, which led him to the death and coverup of Bobby Kennedy's assistant Mary Jo Kopechne. Over a weekend that was to serve as a celebration, the woman was left to drown in a submerged vehicle which Kennedy drove off a bridge while apparently under the influence. This newest spin on the fateful night doesn't really paint Ted in a positive light but shows his different sides, even amplifying his personal flaws. If anything, it shows us how quickly our lives can change and how delicate human life can be. 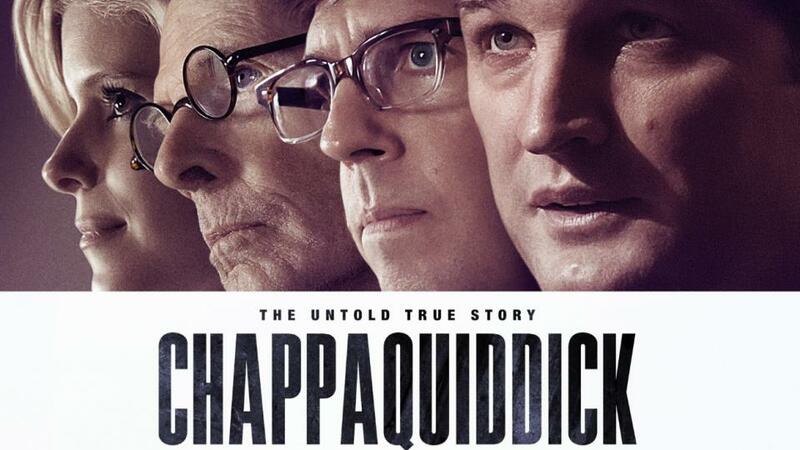 Used more as a character study than anything else, Chappaquiddick is the type of real life story we need more of. Carried through an excellent cast that also includes Kate Mara, Ed Helms, Bruce Dern, Clancy Brown and Jim Gaffigan, the world of the Kennedys is once again brought to the screen for another sad tale of loss. Of the films I've had the pleasure of seeing so far in 2018, this one definitely rises to the top of the pile. Hopefully, it's not completely forgotten about when the year of film comes to a close. Jason Clarke has continually proven himself to be a great leading man that's carried roles in a several big budget films like Terminator: Genisys, Everest, and Dawn of the Planet of the Apes. Of everything I've seen him in, this is by far his greatest dramatic performance yet. See this movie, especially if you like following the Kennedys.